* Super COMPACT - that's the motorcycle cover by the helmet! WeatherShield, there's never been a cover fabric this good! 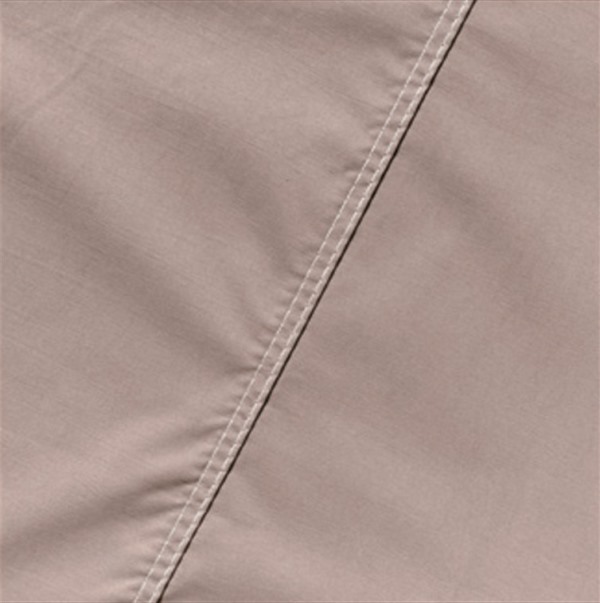 Our base cover fabric uses a patented immersion process that uses heat and pressure to permanently encase the high-strength polyester fibers with a special formulated finish that also places a durable, breathable barrier within the woven fabric to create a high-performance fabric that provides superior protection from the elements. Unlike traditional coatings and laminations that just protect one side of the fabric, WeatherShield uses a variety of computerized process controls to place protective finishes inside the fabric. 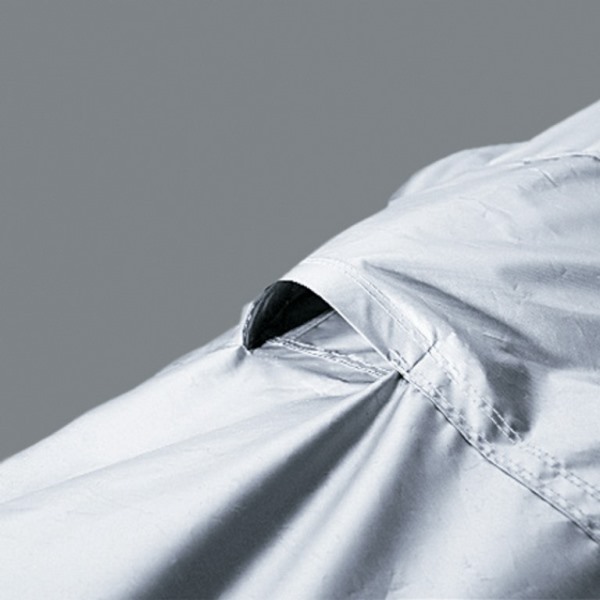 Finally, motorcycle owners can buy a cover with a fabric that provides maximum protection, but isn't bulky and hard to store. Full covers protect the bike from sun and rain, dust, dirt, bird and tree droppings, and pollutants in the air. They're available in both our Deluxe semi-custom sizes and the custom-patterned program for Harley-Davidson models. Due to the unique construction of the fabric they don't need liners or vents or even heat shields (but the bike does need to cool down for about 3 to 5 minutes). This is the cover you've been waiting for - check out the features below and you'll agree - there's never been a fabric this good! UV Resistant - Special finish additives minimize UV degradation and protect the bikes finish, seat, instrument cluster and windscreen (if applicable). Super compact - covers store in 7" x 7" x 8" or less! Weatherproof - Fabric sheds water as soon as it hits the cover. Superior Dry Time - Because the fabric sheds moisture, just shake any surface moisture off the cover and it dries in minutes. 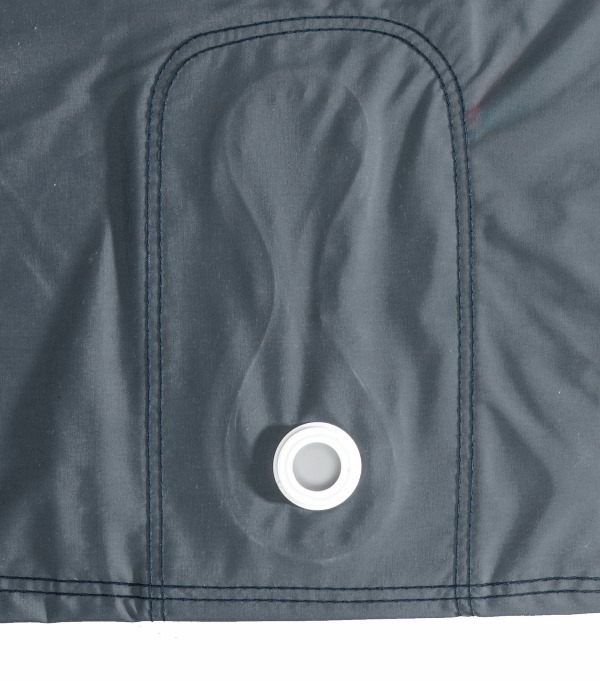 Breathable - Allows any heat, condensation or vapors under the cover to easily escape. 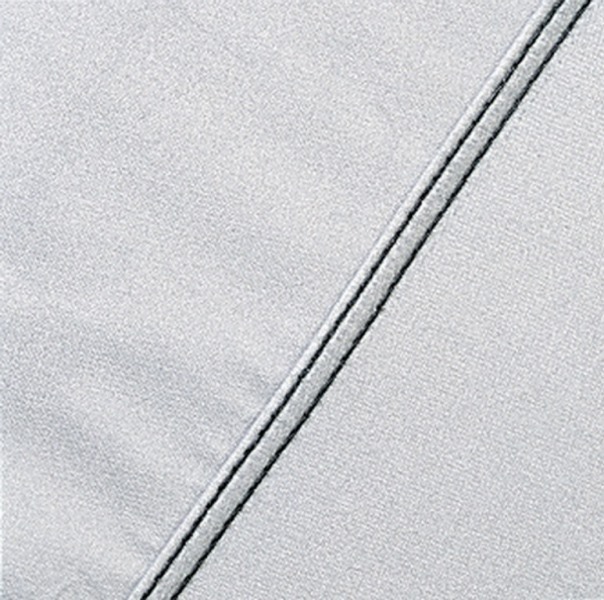 Dust-proof - Patented fiber encapsulation process prevents dust from filtering through fabric. Abrasion resistant - Polymers are smooth and silky to prevent paint and windscreen abrasion. Easy care - Clean the cover in your home washer and dryer. 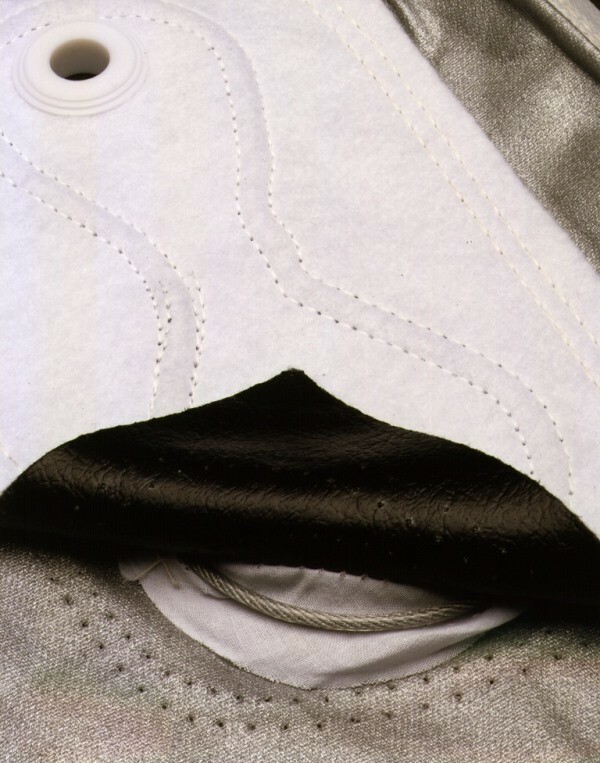 Elastic in the hem at front and rear helps hold the cover in place. WeatherShield covers carry a Factory lifetime warranty from Covercraft. NEVER...Clean a cover in a washer with a center agitator (OK if you don’t have a choice for WeatherShield fabric covers). 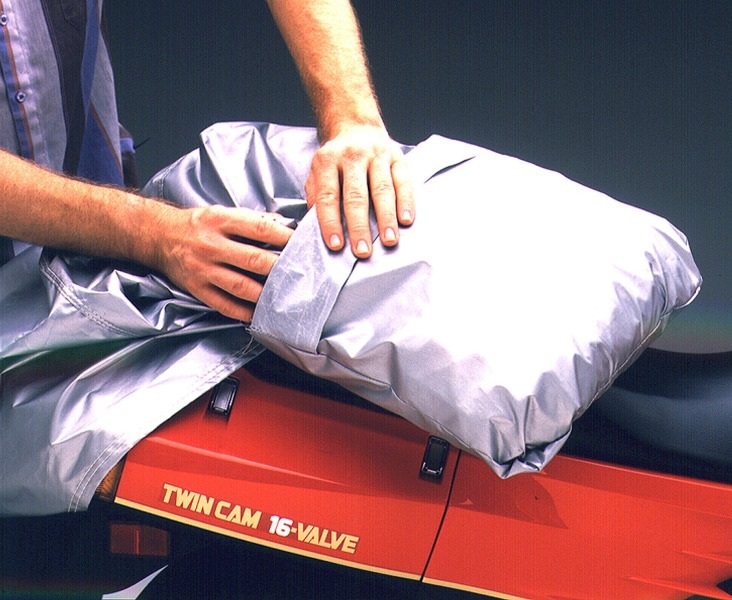 DRY with Care... WeatherShield & Form-Fit covers can be dried in a dryer with regular heat; flannel can be dried on low heat. Using a large commercial washer without agitator, wash the cover using 1/4 cup of Simple Green All-Purpose Cleaner. Put the cover in the washer and pour the cleaner in the tub after it’s filled with warm water or pour it directly in the machine (some wall mounted commercial units), then put in the cover and start the machine. Rinse the cover twice (2X) to remove all the cleaner. Dry in a dryer with regular or low heat...or hang to air dry.